Chief Minister Devendra Fadnavis had announced the drought-like situation last week in 180 of 355 talukas of the state. MUMBAI: The Maharashtra government on Wednesday announced drought in 151 talukas of 26 districts. The drought is severe in 112 talukas and medium in 39 talukas, said an official from the relief and rehabilitation department. 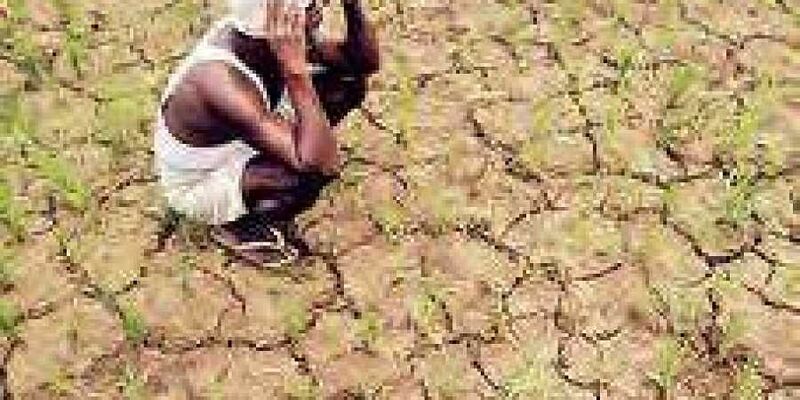 Deficit in average rainfall between June and September, depletion of groundwater table, remote sensing data, vegetative index, soil moisture, area under sowing and the state of the crops are the criteria taken into account while announcing the drought, said the government resolution today. The drought has been announced for six months starting Wednesday (October 21, 2018). Accordingly, district collectors have been directed to immediately implement the relief measures in the concerned talukas, the officer said. In all the talukas where drought has been declared, implementation of schemes like relief from land revenue, reorganization of cooperatives loan, stay on crop loan recovery, 33.5 per cent waiver on agro-pump bills, waiver of exam-fees for school and college students, relaxation in norms for work under employment guarantee scheme (EGS), water tankers deployment and not cutting power supply to agro-pumps would immediately commence, Fadnavis said. The opposition had been demanding an immediate declaration of drought instead of the drought-like situation. However, Chief Minister Fadnavis had said that the government is following the scientific method in the declaration of drought in a stagewise manner. The concern is being expressed about the fodder camps for cattle and non-availability of drinking water as almost half of the state is under the dark clouds of drought. Most of the districts from Marathwada, Vidarbha and North Maharashtra are facing severe drought.